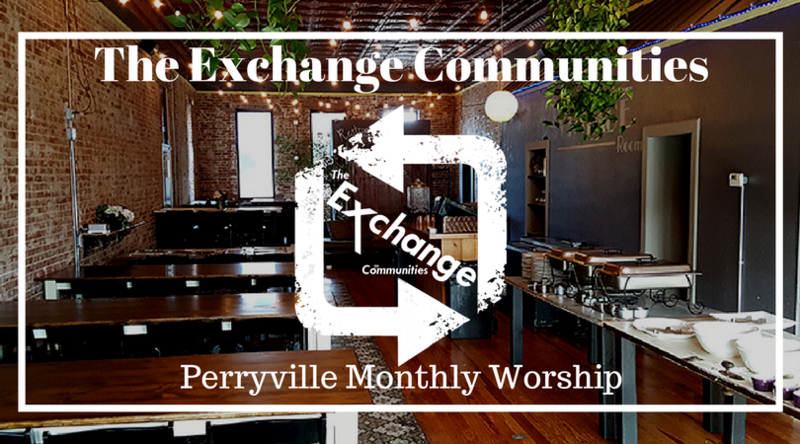 We are happy to share that we are starting a new worship gathering in Perryville! We will be gathering the first Sunday of every month at The Vintage Room at Mary Jane’s Burgers and Brew at 102 N Jackson St, Perryville, MO 63775. We will meet at 5:30 p.m. for worship and a great conversation about God’s love. We don’t just gather as the church for worship. We also scatter throughout the week in Missional Communities. If you wish to learn more about our Perryville MC contact TabletalkMC@hotmail.com.